We all know kids benefit from board games, but what about more interactive games like escape rooms? Let me tell you that after using escape rooms in our local homeschool co-op, I noticed an improvement in my kids critical thinking skills as well as their teamwork! So yes! I think Escape Rooms are an amazing and fun way to build kids critical thinking skills! Critical thinking is a way of problem solving that emphasizes the need to be well informed and open-minded prior to making a decision. But problem solving skills aren't the only benefit kids gain from critical thinking, critical thinking increases a kid's ability to think logically, communicate clearly, and become more self-directed in learning. It also aids improves creativity! 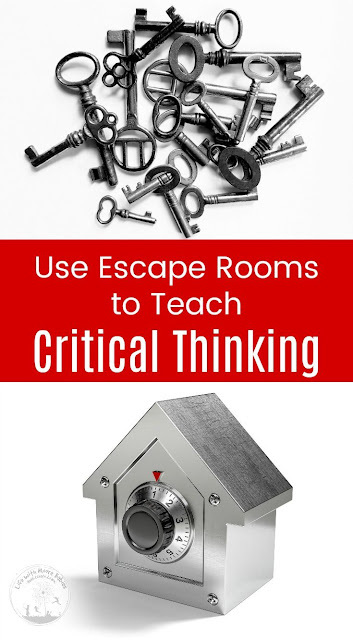 Now you know you want your kids to have critical thinking skills, so head over to iHomeschool Network to read my full article about using escape rooms to do it! 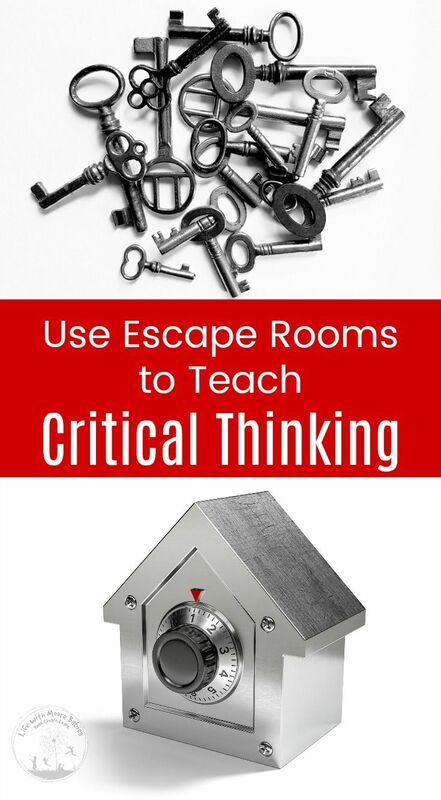 And be sure to check out the free escape rooms on our Critical Thinking Page! Books! They a huge weakness of mine, and my family. If it were anything other than books I would consider it hoarding, but it's not hoarding when it's books! We love book stores, but books can be a bit pricey new. Not that they aren't totally worth it! Still, we have no qualms about buying used at Goodwill, Half Price books, or Library Sales! But, do you know what is even better than cheap books? You guessed it! FREE books! Brand new books for free! 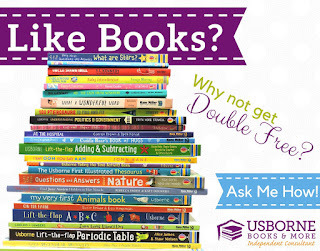 Let me take a second to show you some of our favorite Usborne Books and More Books for homeschooling. 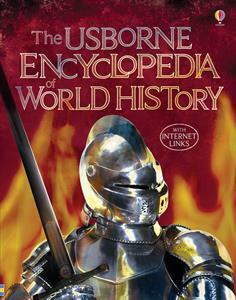 Encyclopedias: The History Encyclopedia is a great overview of World History, and or history curriculum (Story of the World), even gives selected readings from it. The Science and Geography ones are great too, but we use the History one the most. 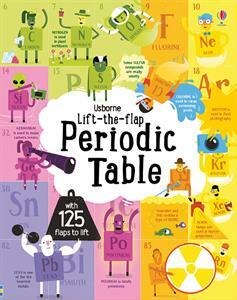 Lift-the-Flap Books: There are so many lift-the-flap books with so much information in each one. And the action of lifting the flap helps kids remember what they are learning! The Periodic Table is a favorite one here. 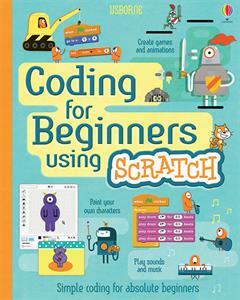 Coding: We loved the SCRATCH coding book so much that we got the Python book as well! 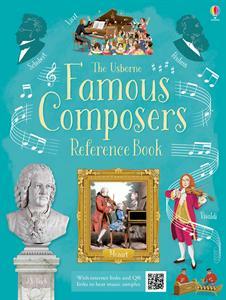 Famous Composers: We are using this as part of our weekly music study. We read about a composer and then listen to a different piece by that same composer each day of the week. 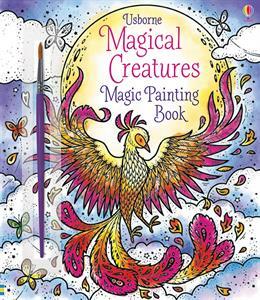 Magic Painting Books: I know you were expecting all reference books, but these keep my preschooler entertained with no mess! Seriously, just painting with water. There are so many options, and my older kids love them too. How would you like some of these books for your homeschool, or different books, or maybe just new books for your kid to read? It would be awesome wouldn't it. So, let me tell you how I can get you free books! 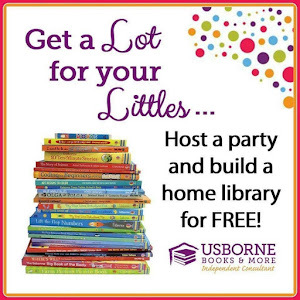 If you haven't noticed yet, I am a new Usborne Books and More Independent Consultant. As a new consultant, my party hostess can get DOUBLE FREE BOOKS! So far my hostesses have been astonished by the amount of books they get to choose, and I am just over the moon about handing out these books! It is seriously an amazing feeling! Like all amazing feelings, I want to keep it going. I want to give you free books! 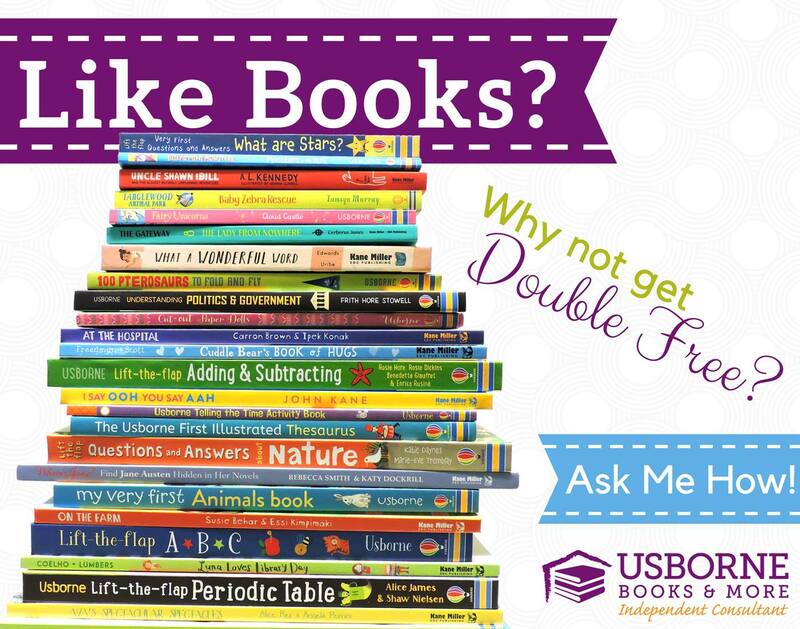 I want to give you fabulous reference books, great activity books, adorable picture books, and fun chapter books! Check out more of our favorites in the video! Maybe you are wondering now, how can I host a party when I live hours or even days away! 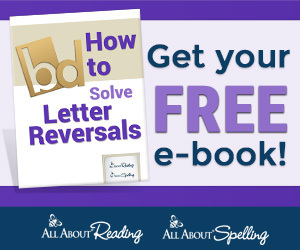 Well, the magic of the internet has made earning free books super easy. You don't even have to clean your house! Head to my Facebook group and message me letting me know you are interested in hosting an online party. We will pick a date and a theme and then you get to invite all your online buddies to come check out awesome books. They buy some amazing books for their kids, and you get some amazing books FREE for your kids! 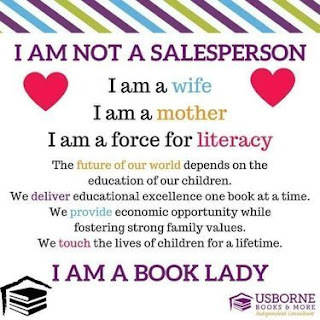 Maybe you love the books, maybe you want to work from home, maybe you want to help kids read, all of these are great reasons to join my team! Work as much or as little as you want with no monthly quotas! Earn free books, other rewards, and make money too. Sounds like a pretty sweet deal, and this month (February 2019) there is even a special to get started. Just $50! Not ready to host and definitely not ready to join, but you want to know more and still want a chance to get free books! Join my Facebook VIP Group (Life with Moore Books). I share book and literacy information, have live story time, host events (there is one this week! ), and have giveaways. Basically, we just have a whole bunch of bookish fun! 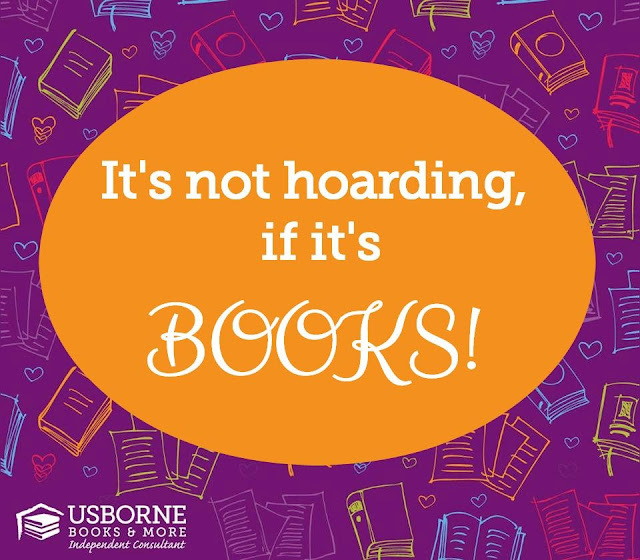 If you are a book hoarder lover like me then hope on over an join the club because life is better with more books! Ahhh...the well loved Nutter Butter. We have turned it into turkeys, and snowmen, and chicks. Now we have combined it with the ever popular unicorn. That's right, we made Unicorn Nutter Butters! 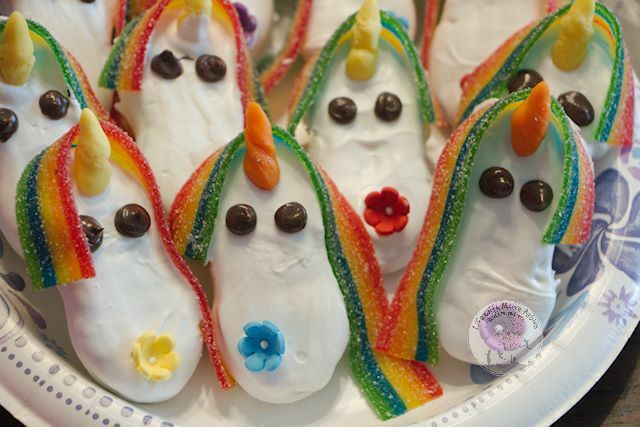 Aside from being adorable, these little unicorn cookies are also no bake, so they are a great dessert little kids can make! 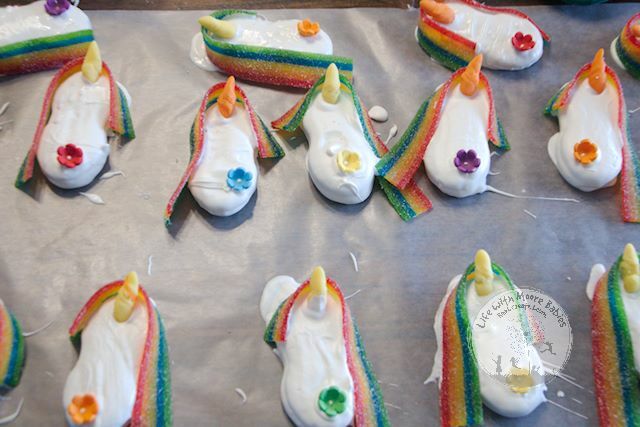 These little unicorn cookies need a little prep work before you can actually assemble them. First you need to start by making your unicorns horns. Take your starburst (the mini ones that come without wrappers) and choose the colors for unicorn horns. We went classic with yellow and orange, but unicorns are fantastical creatures that could be any color. Once you have the horns selected you need to squish the starburst into a horn shape like you would clay. 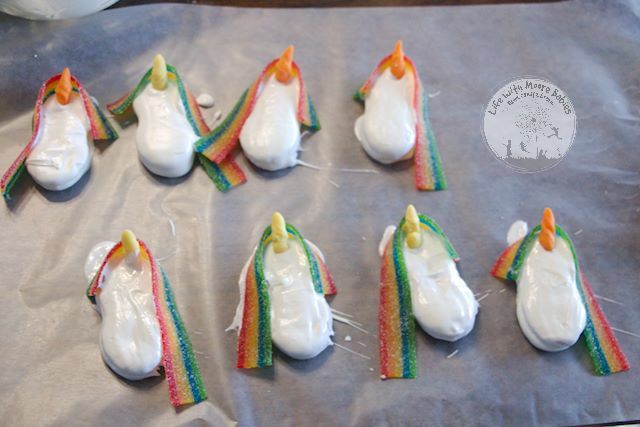 Then just set them aside while you prepare the unicorn heads. 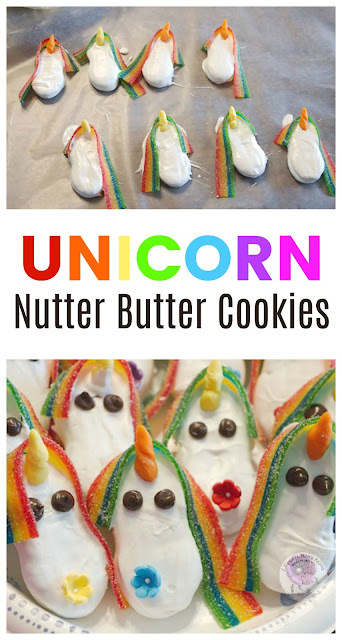 Like the other Nutter Butter cookies, you will need to dip them in melted candy to create unicorns. 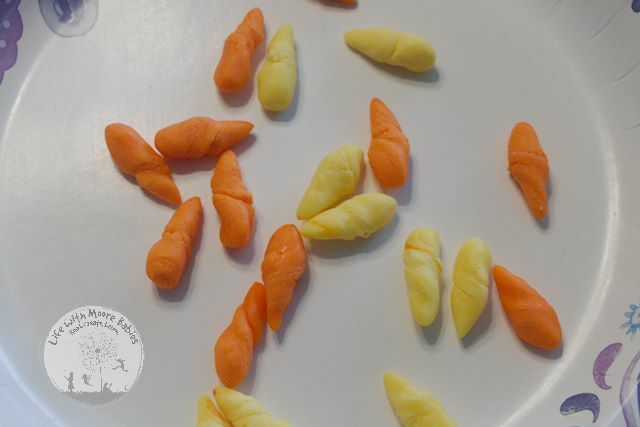 We chose classic white candy melts. While you are melting your selected candy melts, lay down some waxed paper, so you are ready to dip. Now, you dip each nutter butter into the candy melts and lay on the waxed paper to drive, but after dipping and before drying you need to act fast to apply your horn, hair, and anything else you want to stick in the melted candy. To do this, we dipped a unicorn head, applied the Airhead as the mane, adhered the horn, and added a little flower to the nose since we had them (thinking about it now, butterflies would be cute). Then we moved to the next unicorn. The candy melts stay melted in a bowl longer then they do on the cookie, so this gave us a bit more time to get individual cookies done. If you are using chocolate chips as eyes you will need to add them while the candy is wet as well. Now you wait for them to dry. After the cookies have dried, you can add melted chocolate or icing eyes if needed or you can just eat! My kids were thrilled with these cute little unicorn cookies! We shared some with our librarians too, and they certainly seemed to enjoy them. 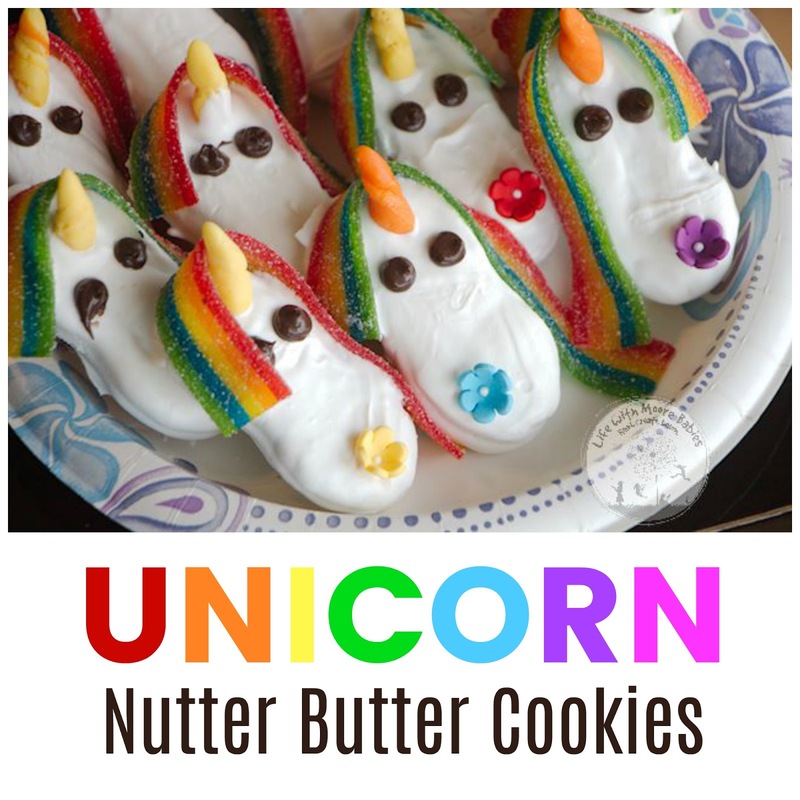 Unicorn Nutter Butters would be a super cute addition to any unicorn themed party or just a fun treat for your little unicorn lover. 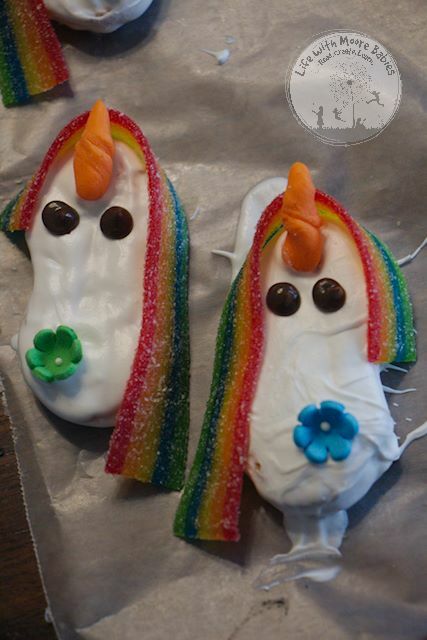 Since they are no bake, they are also a cookie kids can make on their own.